Windows - "A little imagination can go a long way when selecting the right glass for your home"
Windows do more than let light into your house; the shape and style can make a huge difference. 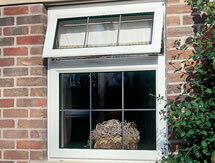 Whatever your home, changing your windows can open up a whole new world of style. 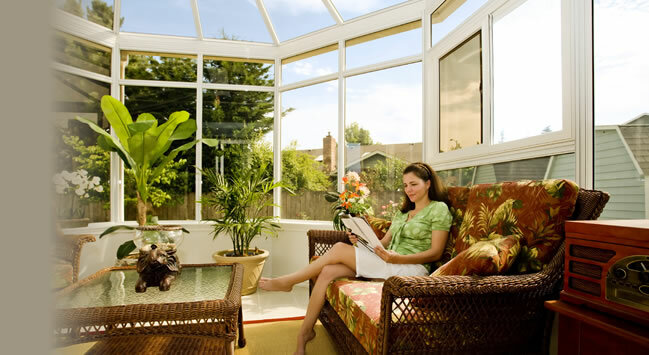 The main benefits of PVC-U are low maintenance and high durability, unlike wooden frames, which usually require frequent repainting and attention. 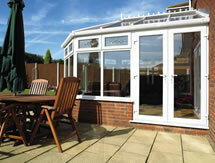 In addition modern PVC-U frames have a smooth, consistent and reliable operation and are extremely thermally efficient. 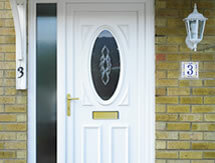 If you're interested in installing windows or doors at your property that are affordable, that look good, that offer a high level of safety and security and that assist you in paying your utility bills to a greater extent than you might have anticipated, then it's hard to think of a better option for your home than double glazing Swindon. 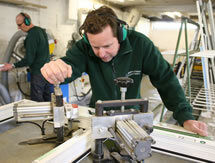 Chelworth Windows & Conservatories is dedicated to working closely with you in the supply of windows, doors and conservatories that cater to your exact needs, as well as that are available for less than you might think. For maximum energy efficiency for your home, Chelworth Windows & Conservatories recommends triple-glazed windows - to Scandinavian standards. Chelworth Windows & Conservatories only install triple-glazing with 28mm specification meaning the highest available standard of energy efficiency and sound proofing.